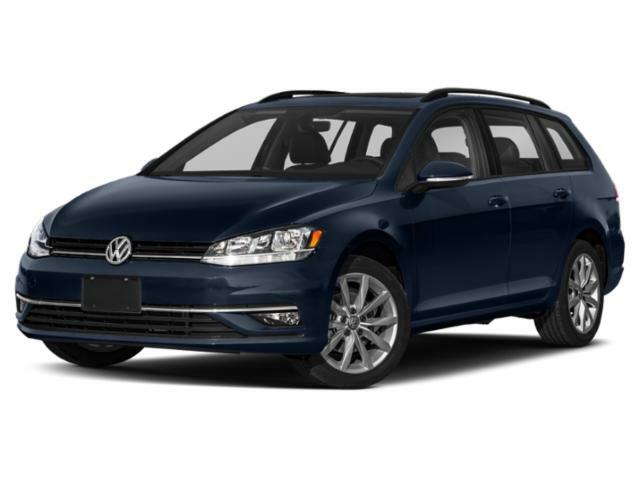 The SportWagen comes with a long list of standard features including unique upgrades for Golf lovers. Off the lot, you’ll get 15” alloy wheels, heated/powered side mirrors, roof rails, powered driver seat, splitting/folding rear seating, standard household electrical outlets, parking camera, 6.5” touchscreen console, Bluetooth/smartphone/USB integration, and eight-speaker audio system. Options can add heated front seating, larger (up to) 18” wheels, automated braking system, powered sunroof, collision mitigation system, faux leather upholstery, climate control, premium Fender audio system with subwoofer, xenon headlamps, automated headlamps, automated parking system, front/rear parking sensors, and more. Powering this vehicle is a turbocharged 1.8-liter four-cylinder engine that’s good for 170 horsepower and 199 pound-feet of torque.